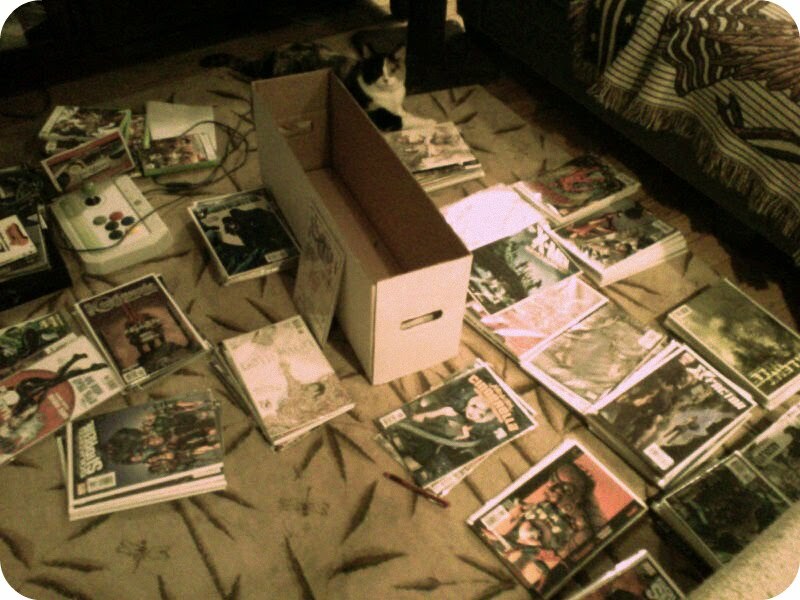 Tonight we organized manfriend's comic books... yes it was enthralling. We also watched Street Fighter starring a Mister Jean Claude Van Dam. We had a bottle of Jewell Town Vineyard's South Hampton Red. WE JUST RELAXED in our nerdiness. It was divine. 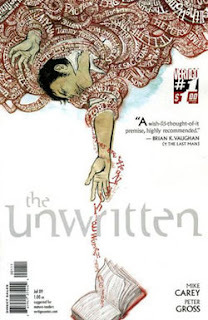 I suggest everyone does it sometimes... because we only live once and if we want to read comics on a Saturday night? Then so be it. My favorite comics, you ask? 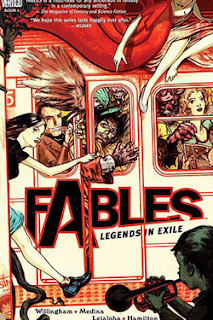 (and yes I have them) The Fables series and The Unwritten... LOVE! And yes... 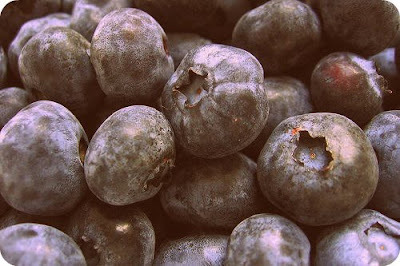 I just felt like including blueberries... Mmmmmmm.